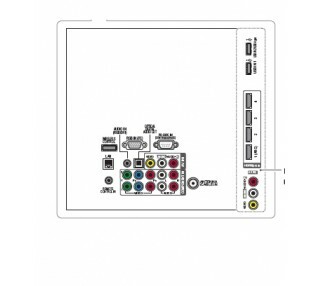 This Full 1080p HD LED LCD display produces bright visual image as a computer display or video, TV or DVD monitor. 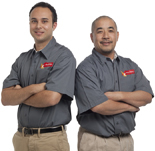 This versitle 1080p full HD LED television rental produces an image with superb color, clarity, motion and contrast. 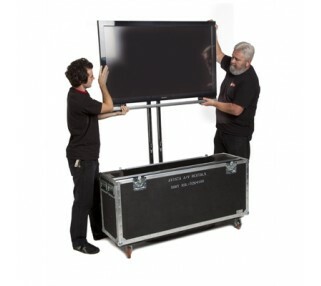 With 4 HDMI, 2 USB, LAN and a full array of computer and video connections, the possibilities are endless for business presentations and leisure viewing. 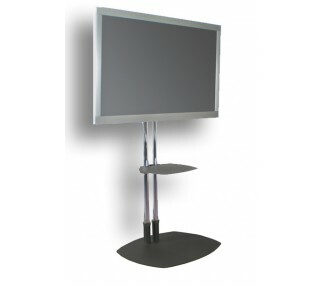 This razor thin display is available with a tabletop rotation stand, for use on top of a solid piece of furniture or with a 6 or 7 foot tall floor stand with poles. 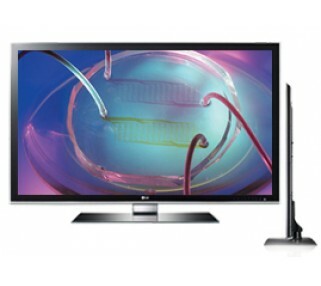 This specific product is representative of televisions currently in stock. 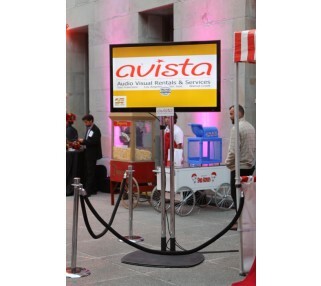 Discuss your display requirement with your Avista Customer Service Rep to confirm cabling and display requirements.